Yesterday, Teyana Taylor announced that due to the trouble that she was facing from her tour partner Jeremih, the “Late That Night” tour will now be headlined by her with Jeremih out of the equation. Teyana called Jeremih a sneaky & conniving person and claimed that she was constantly being mistreated on the trek. Jeremih has now responded to the drama for the first time in an interview with his home station Power 92 Chicago. 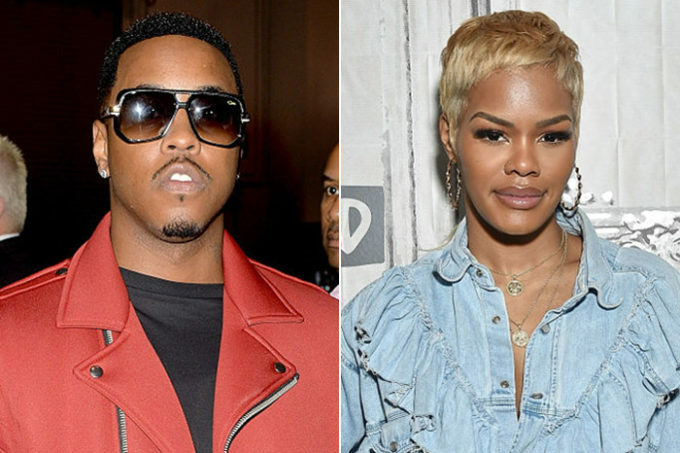 The singer says that the allegations that Teyana has put on him are false. He goes on to explain that a lot of the crowd leaves the venue after the set because she asks them to come for the meet & greet, hence leaving a thin crowd for him. The talented singer goes on to say that he doesn’t like all the drama and didn’t want to argue with someone he’s been so cool with in the past, hence he did not go back and forth on social media. “It isn’t my thing,” said Jeremih. He went on to stress on the fact that they had a great working relationship as he helped her write 2-3 songs for her latest album K.T.S.E. so he isn’t going to beef with her. “It’s all love,” Jeremih continued. Jeremih speaks to the host via FaceTime so the audio isn’t that clear but you can make out the gist of what he’s conveying. Watch it below.